On Tuesday July 1 we will have our monthly meeting. 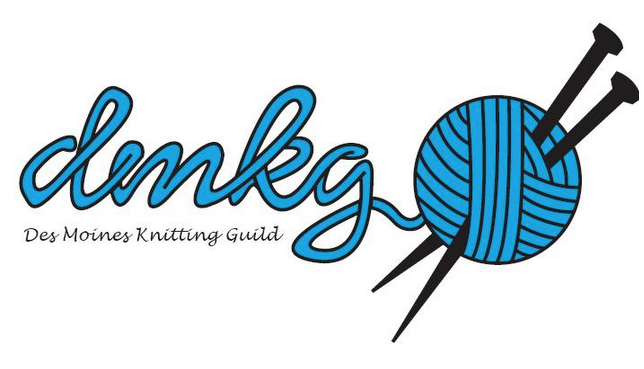 This month's program will be a knit & chat. Bring any State Fair entries you are still working on and get help or a few hours of knitting on them.